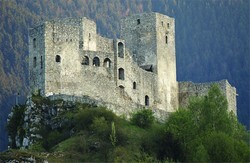 This castle is situated on potrock on the left side of river Váh, 420m over the sea. The first document about it is from the year 1316 but there is a hope that it existed in 13th century already. 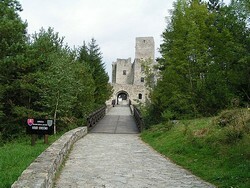 The one of the owners of this castle was František Vešeléni, his wife was famous Žofia Bošňáková. When she died František didn´t care about the castle and it started to vandalize. The first reconstructions started in 1654. 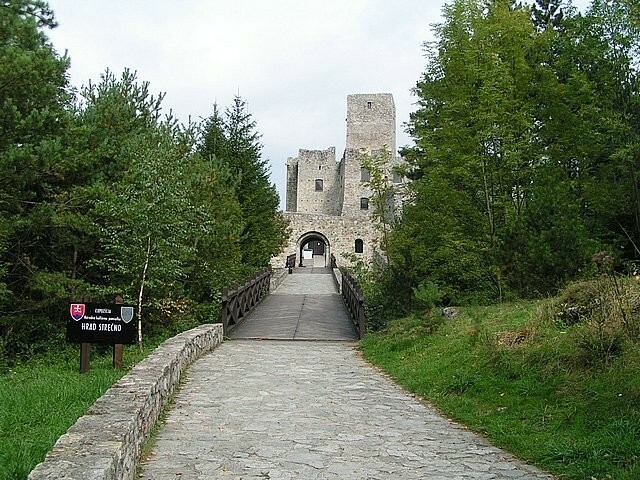 In September 1674 Caesar captain Michal Paull ruined this castle. It was so destroyed that it was very difficult to repair it. 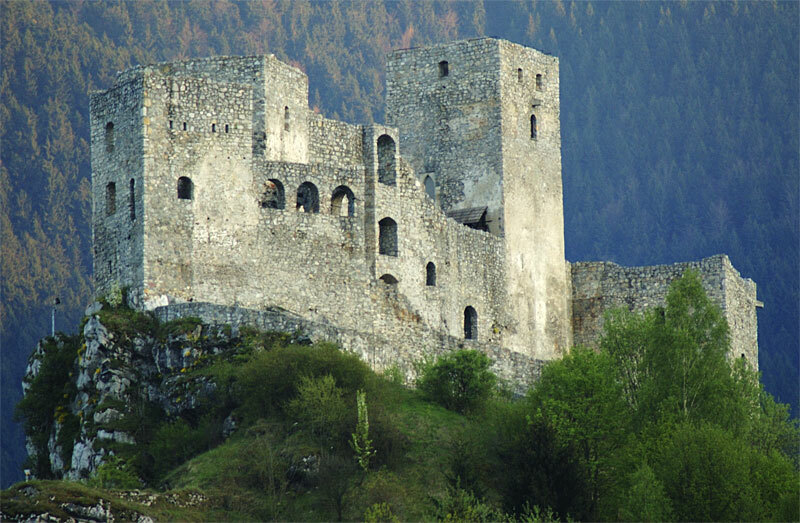 New owners-Lowenburgs- didn´t care about destroyed castle. After exploration Žofia Bošňáková´s coffin was moved to Teplička in 1698. Last reconstruction took 17 years and after it the castle was opened for the public in 5th July 1992.